Holding the highest standards in the industry, CPO strives to create visually stunning baits that not only appeal to fishermen but also catch fish. Designed and developed by full time fishing guides, our lures were created with the needs of professional anglers, tournament fishermen, and casual anglers alike. We will never stray from our desire to provide the highest quality tackle; you have our word. We truly appreciate you for letting us be part of your Constant Pursuit. Years of field testing our exclusive bait recipe has resulted in the perfect blend of durability and lifelike presentation in the water. 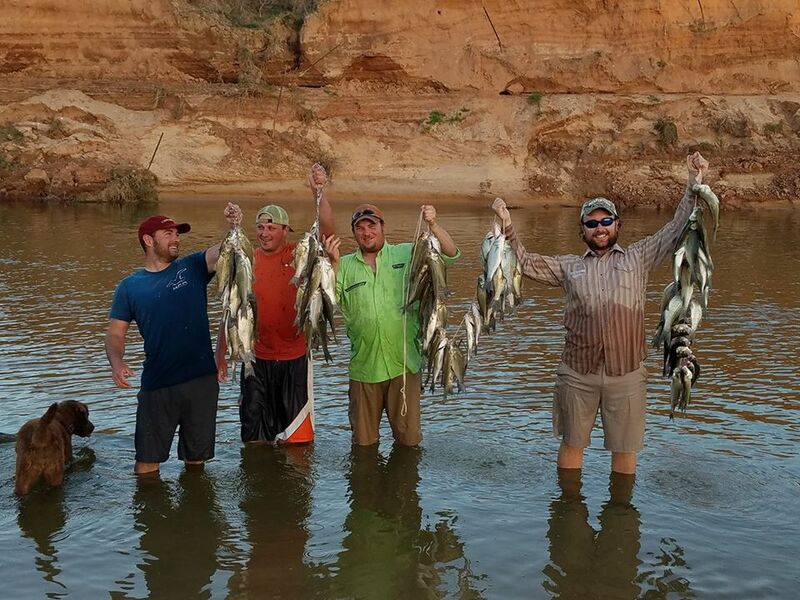 Simply put, you won’t find a bait as effective at boating fish that’ll last as long as ours. With countless reports of anglers catching limits off of a single jig and several catching over 100, our lures stand alone in terms of durability and when it comes to plastic baits, don’t call them soft. In addition to the effective design of our baits, we’ve also taken into consideration the unseen elements that play a key roll in not only getting fish to strike, but hold on longer. One of the questions we’re commonly asked is whether we think scent and UV truly make a difference or why we use these enhancements in our baits. After countless hours of testing enhanced baits alongside standard, non-enhanced baits, we’ve come to the conclusion that these ingredients might not always boat more fish but they never reduce the amount of strikes, period. 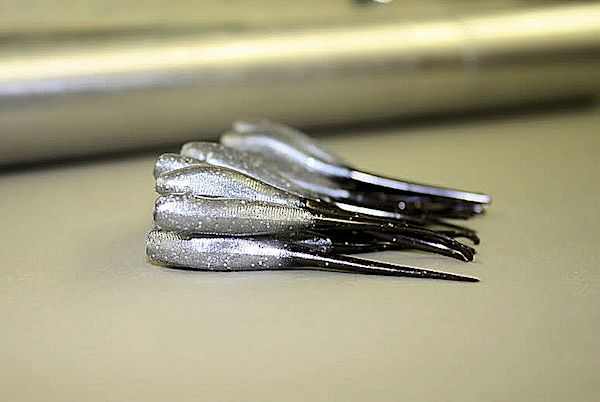 More times than not, the enhanced baits yield far more strikes than traditional baits. 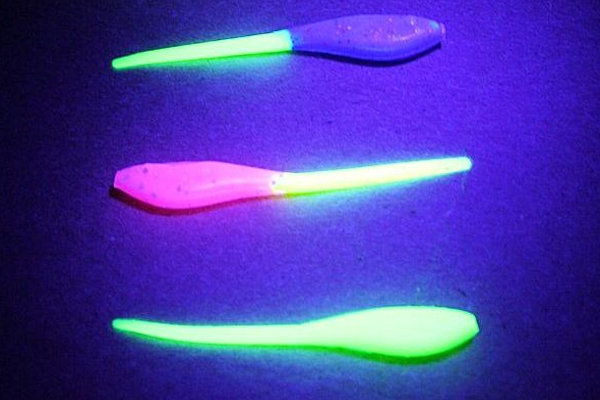 For this reason alone, UV enhanced color patterns and our exclusive scent technology comes standard on ALL CPO baits. During the development stage in our bait making process and especially when we introduce a new color combo to our catalog, we’re sure to test and tweak certain colors to accommodate a array of fishing conditions that appeals to the average angler. On occasion, you might find that you prefer a subtle change to some of our proven patterns or you might even have a secret color combo entirely different than anything we’ve see. 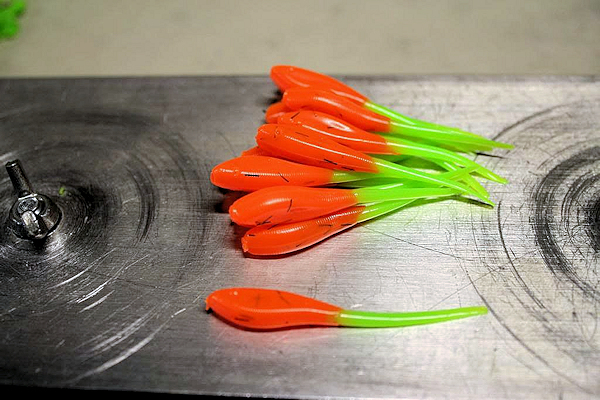 If you’d like to request custom color patterns on your CPO baits, we’re happy to oblige. Custom colors, UV enhancements, various scents/attractants, etc. … anything you imagine, we can create.